1. What is the section of the palm oil mill? 2. 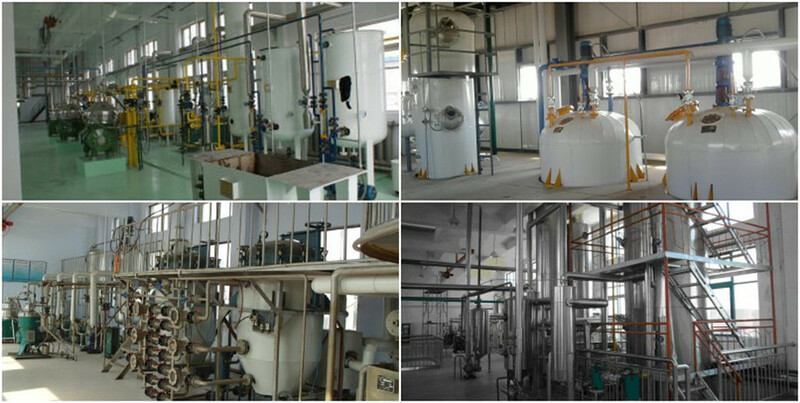 What is the section of palm oil refinery & fractionation workshops? (3)Decolorization: In normal situation , there is pigment in the crude oil , we need to using the active clay to absorb the pigment away , after 20 mins , we use the vibrating filter to filter the waste clay away . If you want to get light color oil , you need to add more active clay . That is mean , the customer can accord to his requirement to control the oil color. This process is carried out under the LD condition. What is the palm oil mill consumption in operation? 1. FedEx/DHL/UPS/TNT for samples, Door-to-Door,2. By Air or by Sea for batch goods, for FCL; Airport/ Port receiving,3. Customers specifying freight forwarders or negotiable shipping methods!4. Skype： taishan0072very Time: 3-7 days for samples; 5-25 days for batch goods.